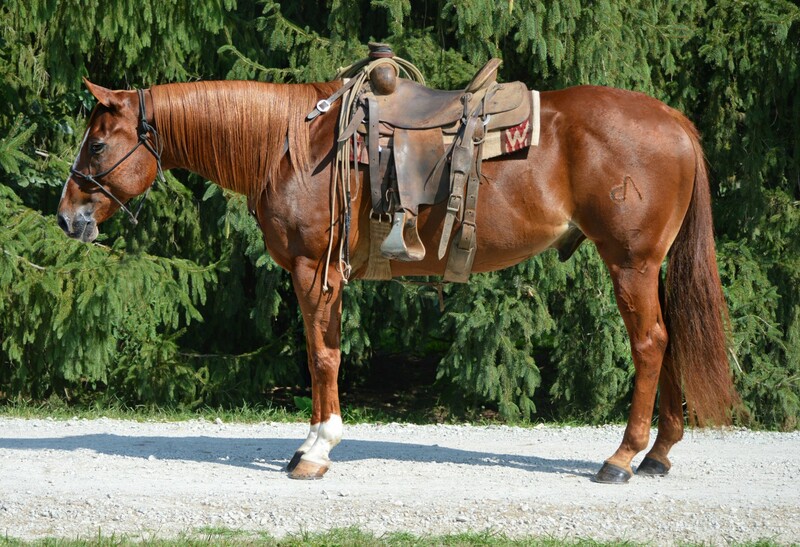 2007- 16.1hh -1350lb- Ranch/ Show/ Trail Gelding. Red is a big boned, strong made gelding. Has been used in every aspect of ranch work. Wife is schooling horse in 2nd level dressage. Red will show competitively in western dressage and/or all ranch classes or use him on the ranch. We have ranch in TX | We travel mid west frequently | Will deliver in area at cost.